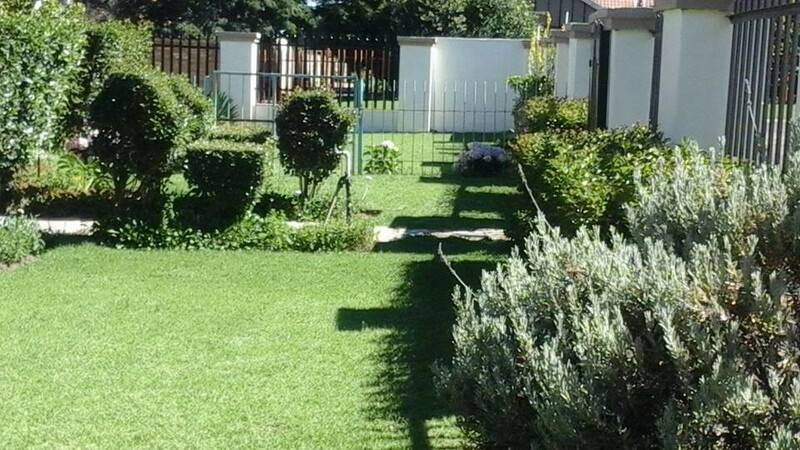 Kwa-Dlamathe Guesthouse Bed and breakfast is a family owned with charming self-catering facilities which offers travellers the opportunity to relax and unwind in natural tranquillity and peace. 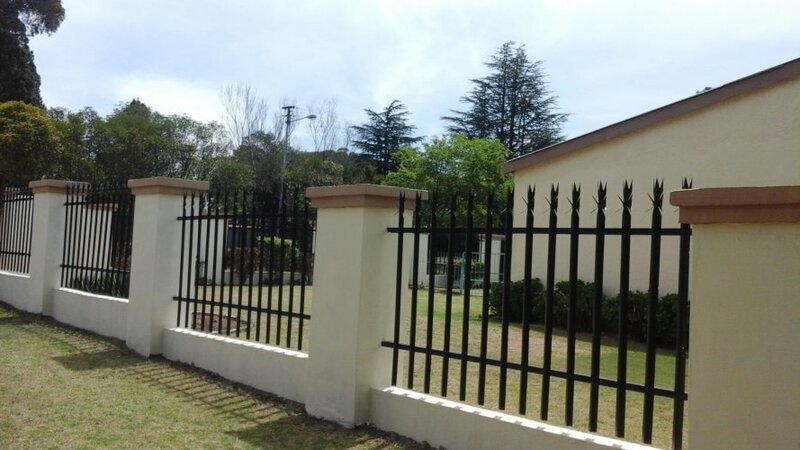 Nestled in a quiet safe neighbourhood of Volksrust at the border of Kwa-Zulu Natal and Mpumalanga on R543, R23 and N11 route. 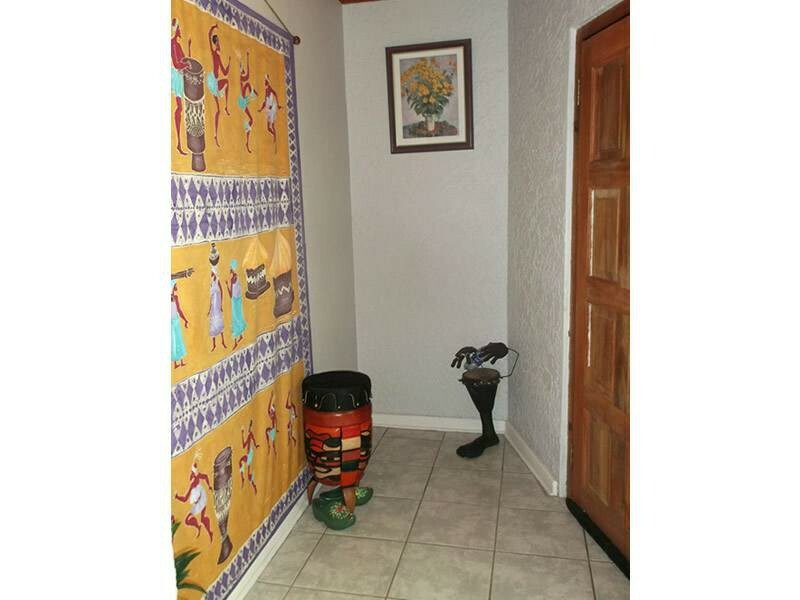 We provide luxury affordable accommodation which consists of four (4) comfortably furnished units. 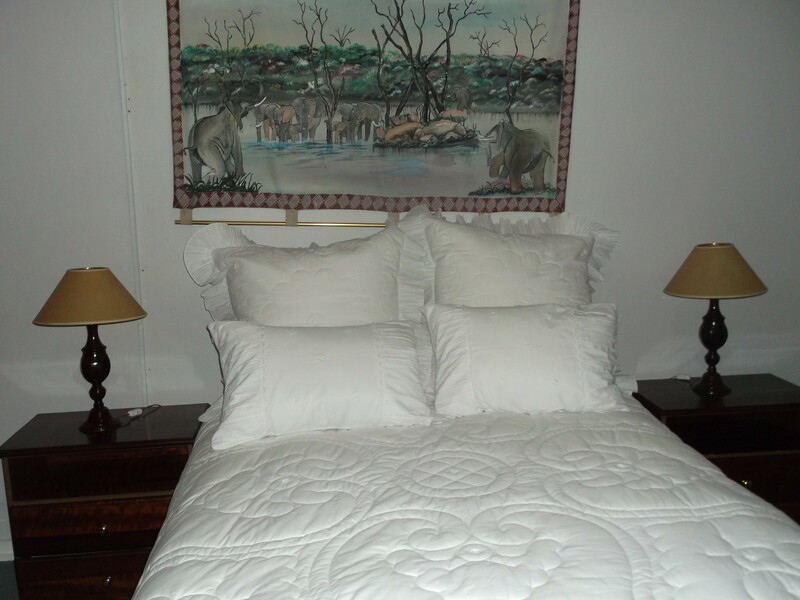 Besides providing warm, friendly and welcoming environment Kwa-Dlamathe Guesthouse is a home-away-from-home setup, where guests are not subject to the stiff and annoyingly formal services. 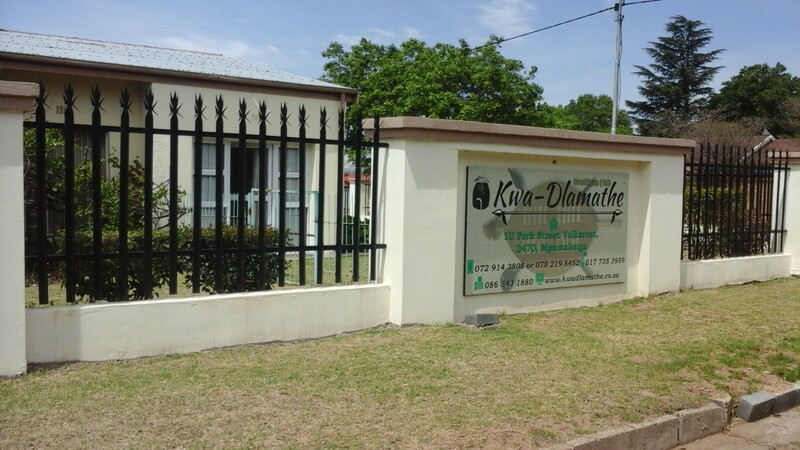 Kwa-Dlamathe provides luxury accommodation which consists of four (4) comfortably furnished units. 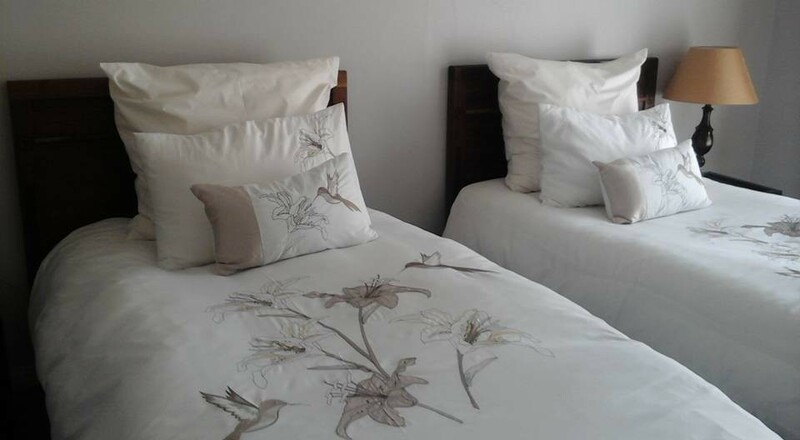 Unit/room 1: Double bed with full self-catering facilities which includes open plan kitchenette, sitting area, double bed, en-suite and desk, a private entrance and parking which provide privacy. 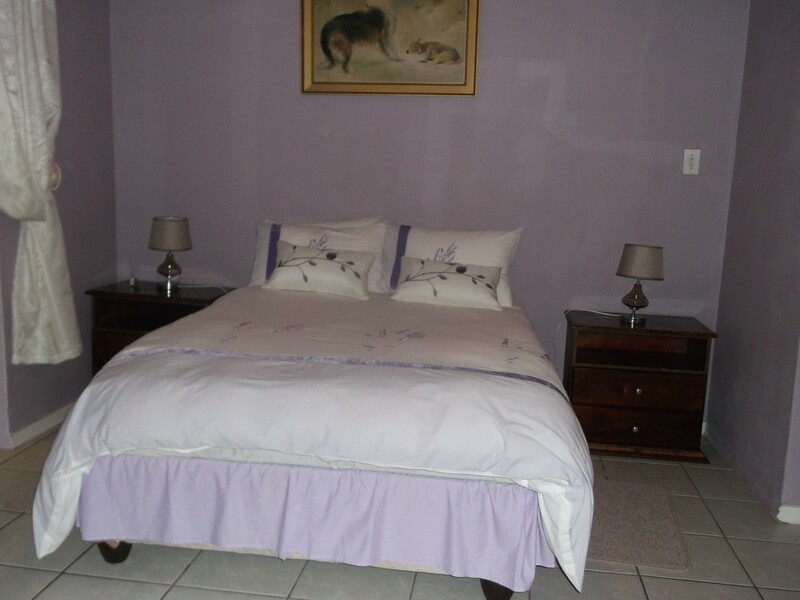 Unit/room 2: with double bed, sharing entrance and shared bathroom. Unit/room 3: with twin beds, sharing entrance and bathroom. 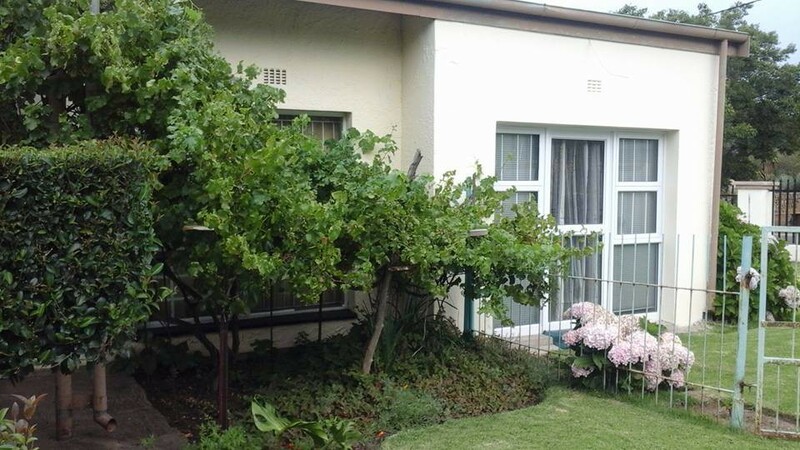 Unit/room 4: with double bed, shower, with reasonable self-catering separate entry. All rooms with breakfast facility, including fridge, microwave, flat screen TV, Wi-Fi connection.